Find Out What My Satisfied Clients Are Saying! before you hire one to help you sell or buy a home. several testimonies from clients to whom I have had the pleasure of serving. I spent 9 months trying to sell my beautiful home in Pasadena; total failure + exhaustion. Then I found Rudy, who not only sold my home in "one weekend," but "pulled the curtain" on the shenanigans among "some" real estate agents. "Pulled the curtain," just like in the 1939 film, "The Wizard of Oz" (Toto, the dog pulls the curtain on the old guy). Rudy "educated" me!! ....empowered me!! That's the mark of A+++ realtor: sells your property without hassle, finds your dream home, AND "enlightens you on the subcultural world of real estate agents and the market". Best wishes always my friend. - John O'Dowd, Orange County, CA. 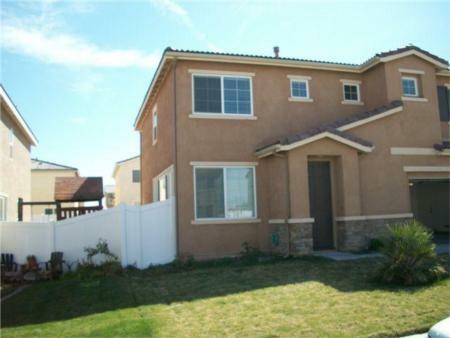 -Ian, Homeowner & Real Estate Investor, Rancho Cucamonga, CA. "Rudy is honest and sincere. He's an Excellent choice to represent you in any transaction!!!! 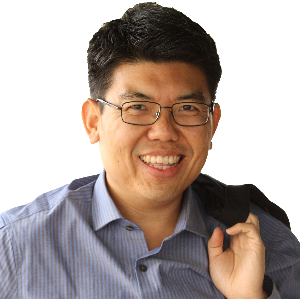 He processes great expertise, Great Knowledge of the market with immediate responses to any of your concerns! Great realtor to have in every buyers' pocket, a Must have in any buyer or seller's mind!!!!" - Thomas LaFrance, Eagle Rock, CA. 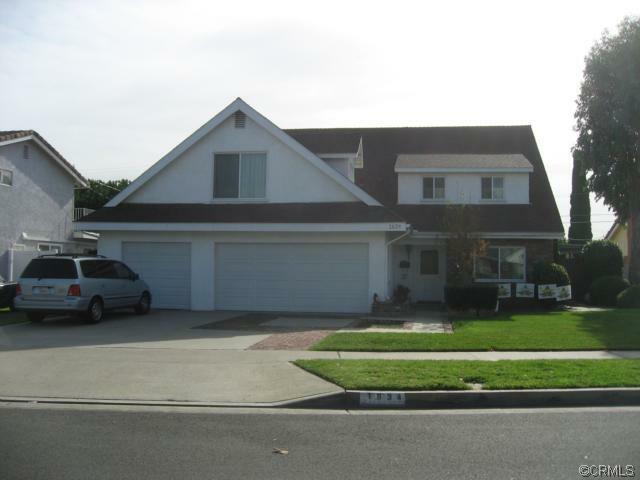 "Buying a home in this area was a long and arduous process for us. Rudy and his team made it possible. 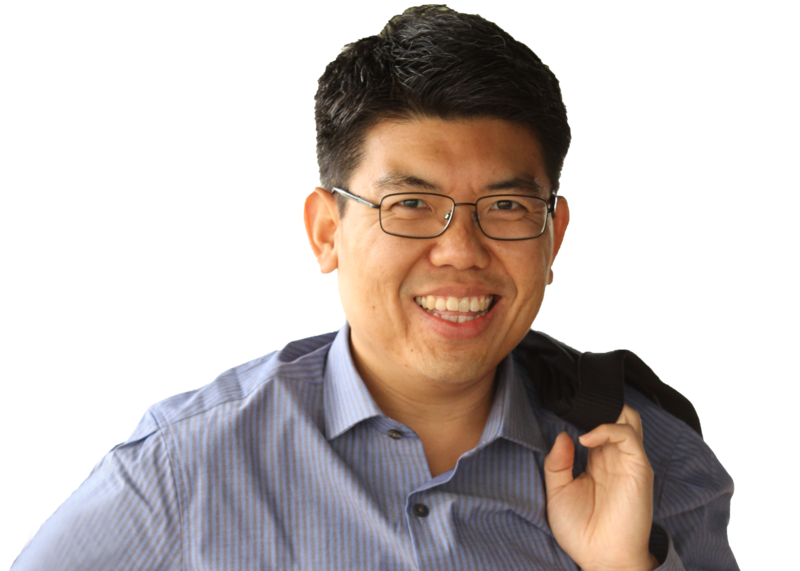 He has a wealth of information and expertise in dealing with a myriad of different sellers and agents. With a long vacation lined up on our end, Rudy had his dateline. It was an unforgettable day when he handed us the key to our very own house! Thank you, Rudy for an excellent work!" 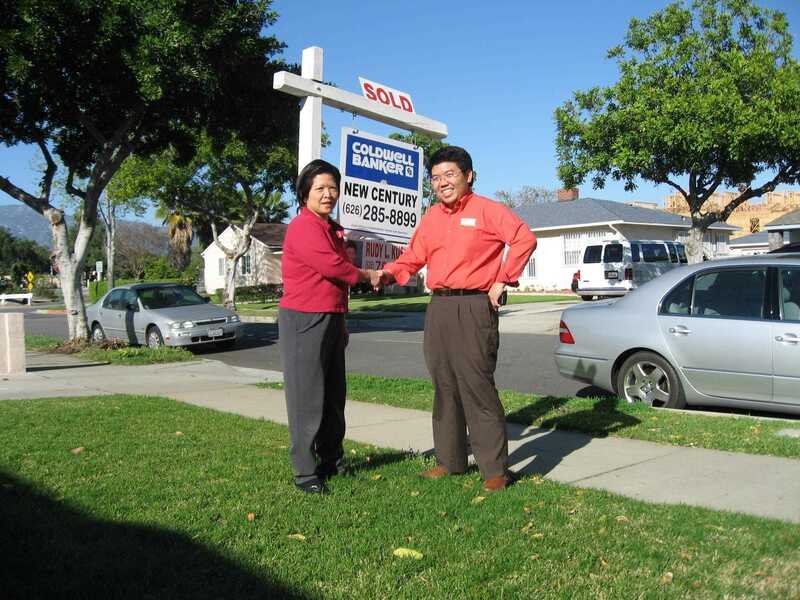 -John H., VIP Home Buyer Client, San Gabriel, CA. -Sandy C., VIP Home Buyer Client, Real Estate Investor. 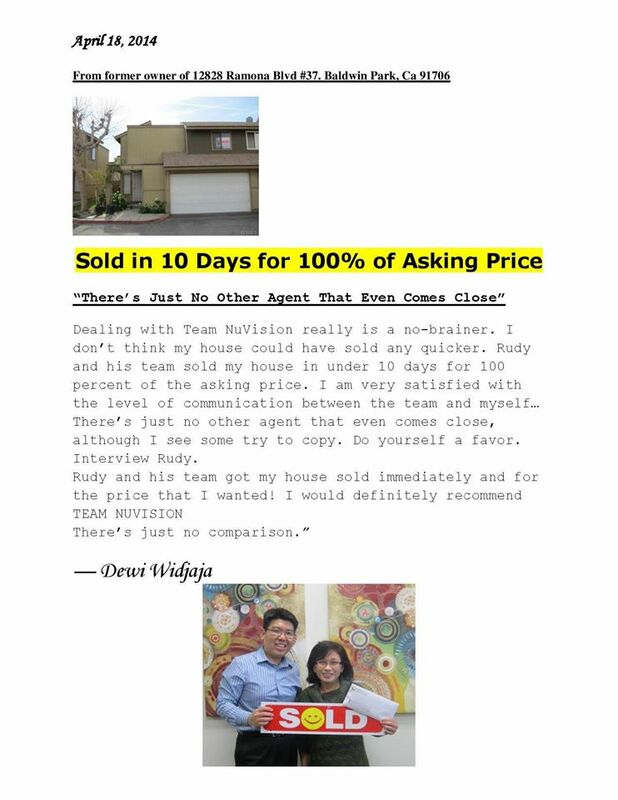 -Angelia G., VIP Home Buyer Client, Marina Del Rey, CA. P.S. 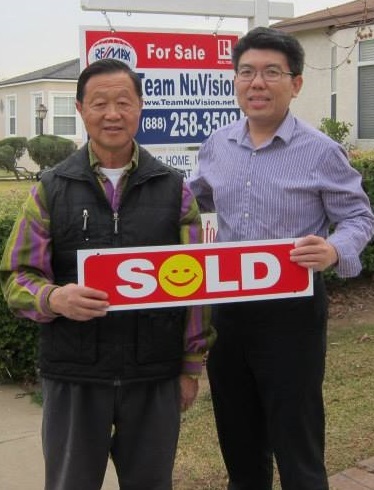 Knowing that Rudy is so awesome and reliable, I decided to have him help my family obtain another investment property in 2012. 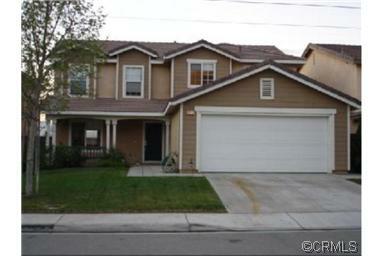 "Selling my house on short sale for the 1st time. 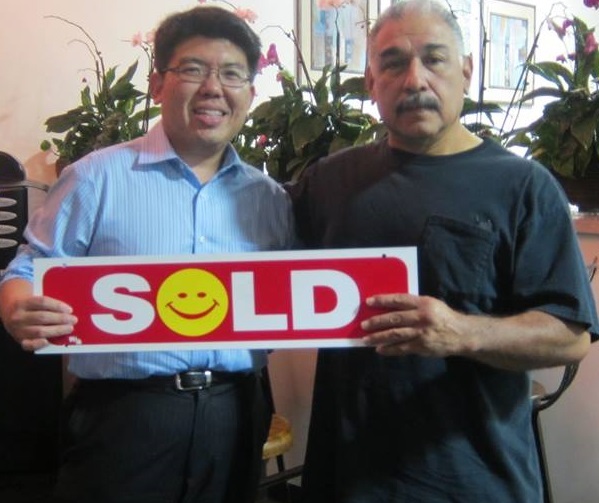 -Steve, VIP Home Seller Client, Rosemead, CA. 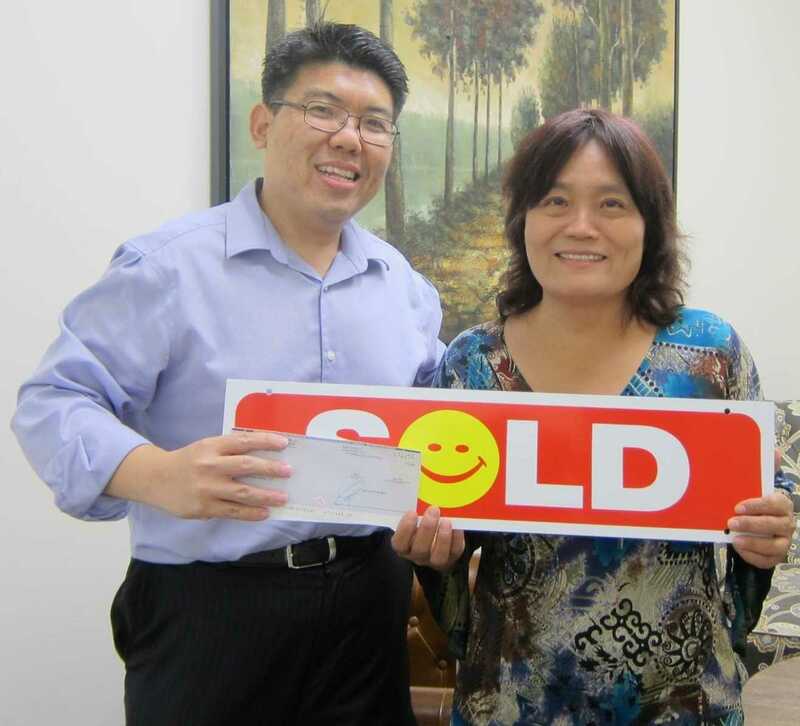 "When it came time to sell mom's house, we wanted someone knowledgeable about the area, professional and responsive to our calls. Rudy was all of that and more! 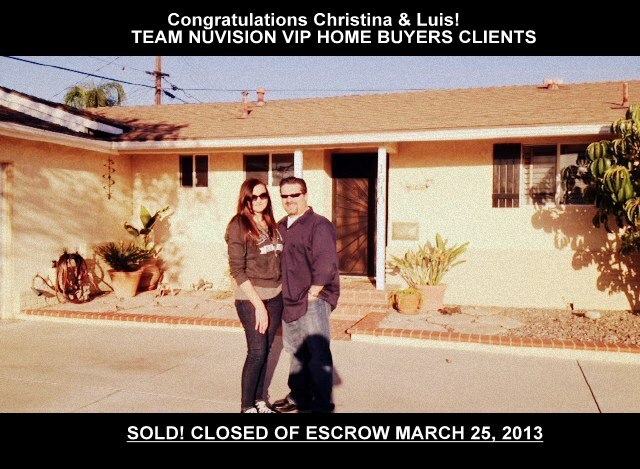 He came through with a fast multiple offer and negotiated a close of escrow in lightening speed. Rudy worked hard to get the job done! We can't recommend him enough." "Rudy is absolutely AMAZING! I recently had to sell my parents' home after they passed away and there was so much extensive damage throughout the house that I thought my brother, sister and I were going to come away with nothing even though the house was all my parents had to leave us. I even tried to sell the house myself thinking I could find someone who wanted to live in this nice area even if the house needed a lot of work. I was low-balled so many times that I didn't know what to do. A friend of mine referred me to Rudy and raved about his knowledge and skills so I called him. I was blown away from the very first time I met him. I watched Rudy list the house in such a way to attract just the right buyers in just a few days. Then I watched as he used his expert negotiation skills to narrow down a list of about 10 very strong potential buyers to about 3. 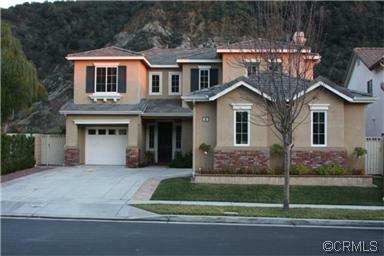 Rudy wrapped up the sale in a matter of days and both buyer and seller were extremely happy with the end result. I really can't say enough great things about Rudy. He was great to work with, very understanding of my situation, very respectful of my desires and wishes and always there for me as if I was his only client at that time. I would have had to have foreclosed on this property had I not found Rudy when I did. He worked his magic so smoothly that it all worked out like a dream come true. I would recommend Rudy to anyone and everyone." "Rudy Kusuma is the best. He stands above the rest. On a scale of 1 - 5, Five (5) being the highest I would give Rudy 100 plus stars and that still wouldn't be enough to truly describe the high level of service I received from Rudy. I am a realtor in another state and have met and worked with many realtors over the years. I came to California to list my deceased family member's property. Choosing Rudy was the smartest decision I could have made. Rudy delivered. He did everything he said he would do and more. He knows his stuff. He knows the market, the nuances of the area, the what when and how of investment property, the process, the negotiations, the pricing and more. He could tell me what it would sell for,when it would sell and how the time line would occur at our first meeting. Highly responsive, he was in contact with me 2 and 3 times a day. When I had a concern. His response was always. "Don't worry I will take care of it",,,and he always did. It sold and closed within weeks. 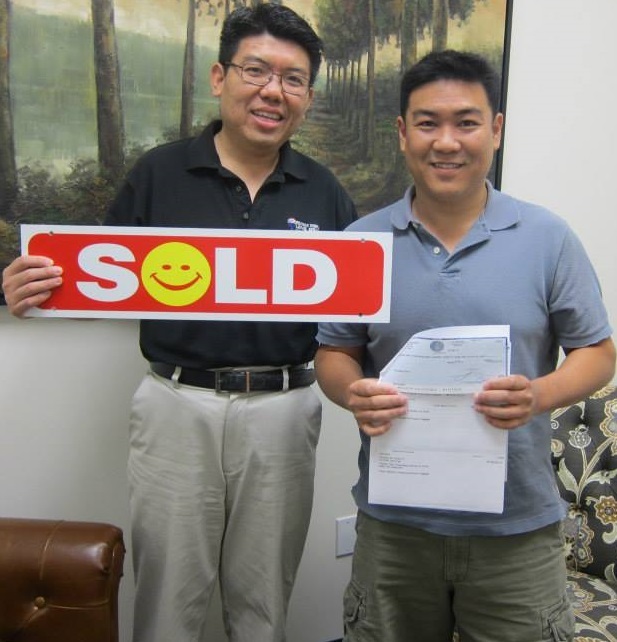 Thank you Rudy for making this sale easy and smooth and for your high integrity and professionalism." "I'am so very grateful for Rudy, he is a very knowledgeable Realtor . 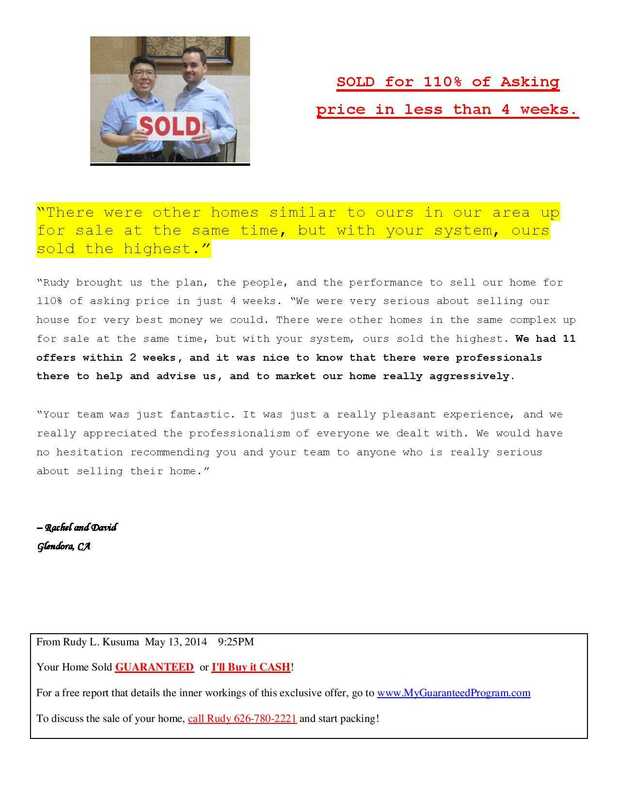 Were it might of seem impossible for the sale of our home Rudy was always every encouraging and very informative with all that was taking place with the shortsale of our home. I'am very happy to say that we have come to the end of our road and our home has been sold we are Confident to say that we would refer Rudy to all those that are in need of a Honest, reliable informative , knowledgeable Realtor..Thank you Rudy for your great support and faithful service to us!" Rudy, we can only say many thanks for job well done. 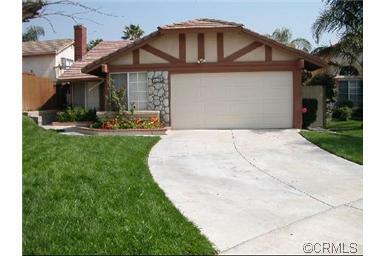 You went over and beyond your call of duty when selling our properties in Alhambra. 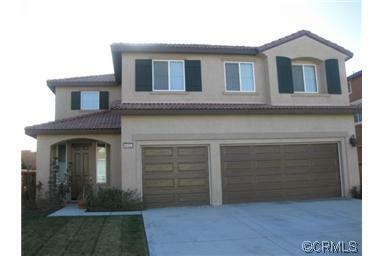 You were extremely diligent managing those buyers so we could get em sold 15-20% above other houses in the area. Your big help was highly appreciated and recognized working with city officials obtaining permits, following up with my contractors to make sure all work completed in timely manner, also in negotiating the sale with my lenders. We will certainly refer your business to our family and friends. Jeff I. Alhambra Home Owners. 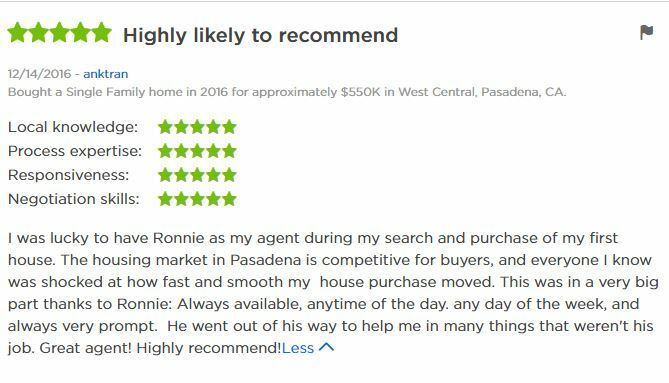 "Rudy, I would say he is the best of the best of all realtors that I've known!!! 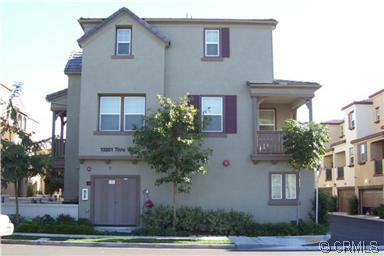 Mastering of short sale is making him knows what he's doing, very friendly (smile) yet very aggressive, knowledgable & fast. I trully recommend him as a realtor. He's the best!!!!!" - Josh, San Gabriel, CA. 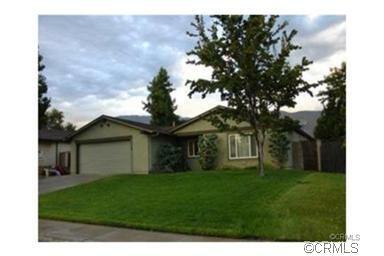 Rudy and his team has done amazing job through out the selling process of my home. 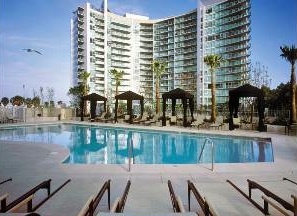 Him and his team are very responsive in terms of getting all the necessary paperwork done and also negotiating. I received all the paperwork to be signed the day after I informed that I'd like to sell the house, two days later we receive total of 38 offers on the house! 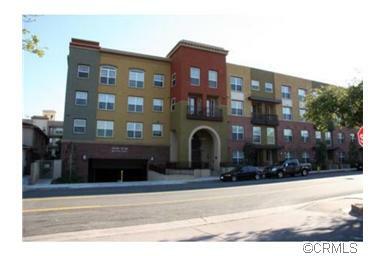 On top of that, Rudy was able to get 20% deposit into our favor within 24 hour windows and closing scheduled in 7 days! This is truly amazing and beyond believe. I never thank Rudy and his team enough for what they have been done. 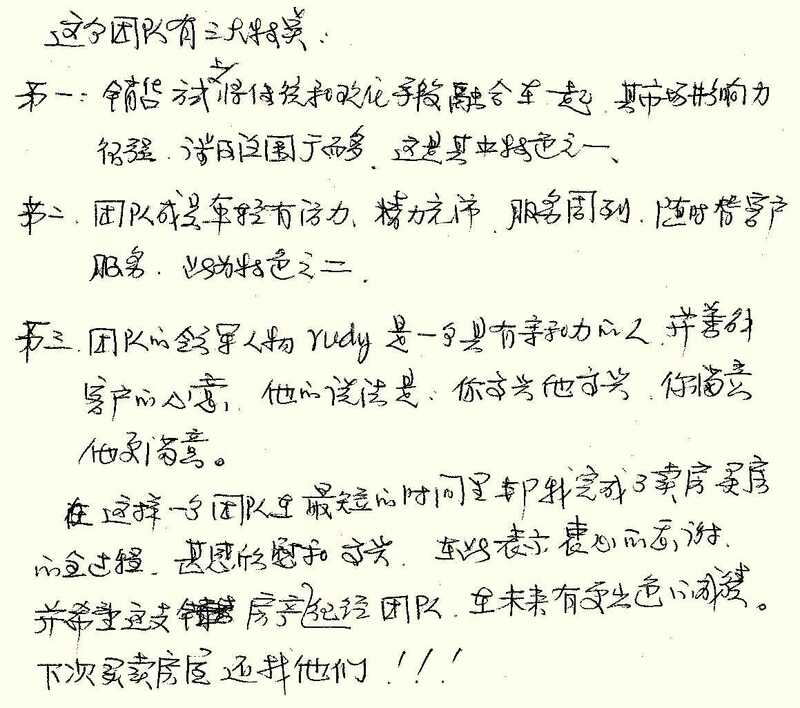 Never thought that selling houses would be this hustle-free, thanks for all your hard work and effort, what you did was beyond my believe. "Words cannot express the level of professionalism, dedication, and patience Rudy exudes. My fiance and I are first time home buyers who know next to nothing about homes, buying homes, or what to look for in a home and Rudy made this experience easy, quick, and precise. My fiance and I have a crazy work schedule and Rudy was more than accommodating towards us. I knew from our first meeting he would work hard for us and he did by sending us listings every day that fit our descriptions. We found it easy to book viewing appointments (mostly always the same day) with him even though we lived quite a distance from his office. What we most appreciated from him was his answer was never "no." He made this experience painless and actually pleasant for the two of us, so we knew while searching that our dream and our home was never far from reach. 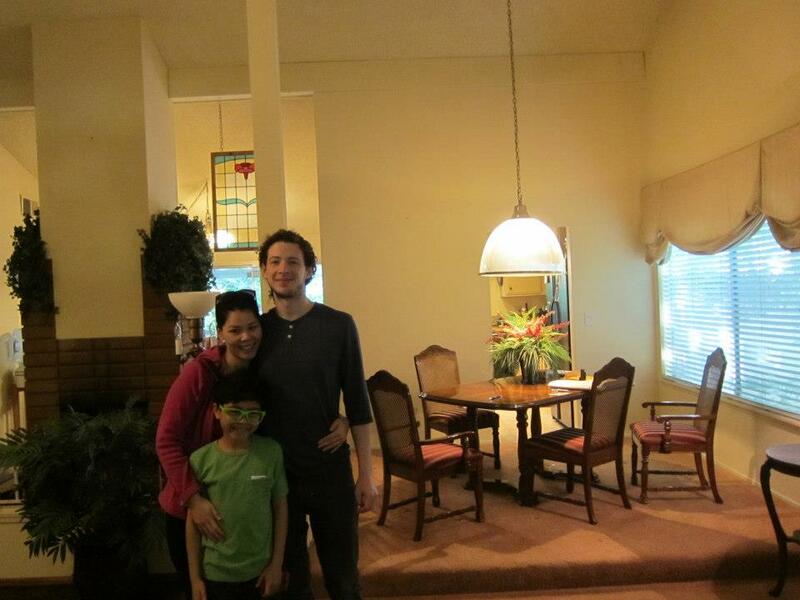 When it came time to put an offer in for our dream home Rudy truly had our best interest. Our dream home had several bids, bids even offering more than asking price but Rudy found a way to put an offer together without us offering more than asking price. In the end we beat out all the other offers without having to go above asking price. We couldn't have done this without Rudy's knowledge and killer ability to negotiate. 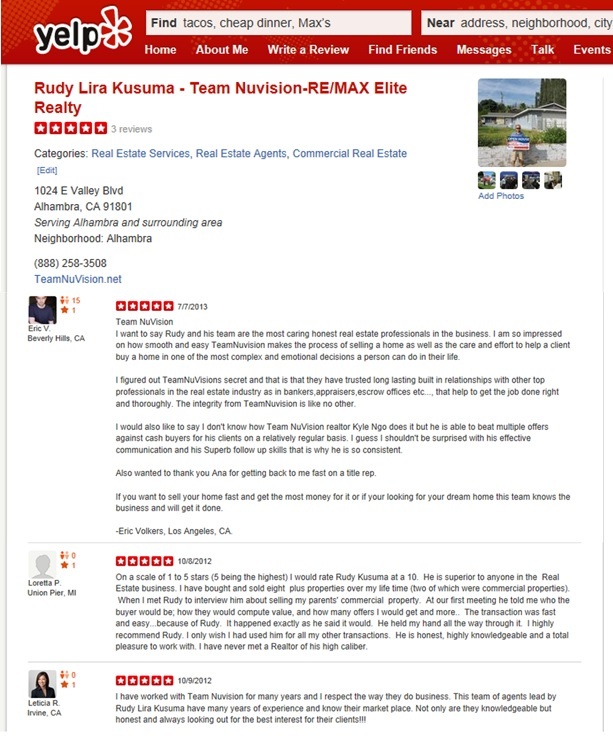 I promise you will be above and beyond satisfied when using Rudy as your agent." Rudy is a very energetic person. He was very helpful to me in answering questions about selling my property. He helped me with concerns that I had and he always returned my calls promptly. I was very impressed with his knowledge and skills. 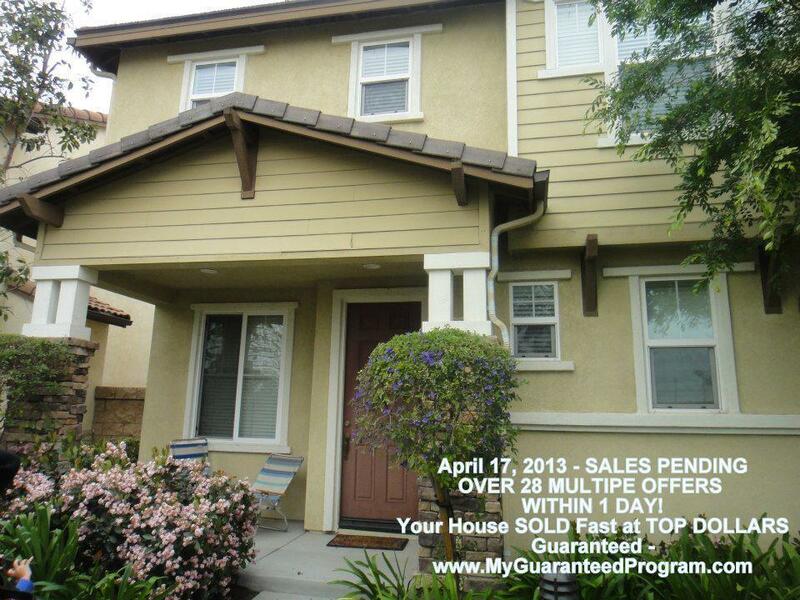 He did what he promised in selling my property 107% Asking Price in just a matter of days after open house. 1. The marketing skills are phenomenal and extensive, successfully combining the traditional marketing with the high tech trend of marketing skills delivering a large coverage of areas. 2. The team members are full of energy and very powerful in their working abilities and very sincere in providing excellent services. And great with clients, his motto is "when you are happy, he is happy! ", "when you are satisfied, he is satisfied!" 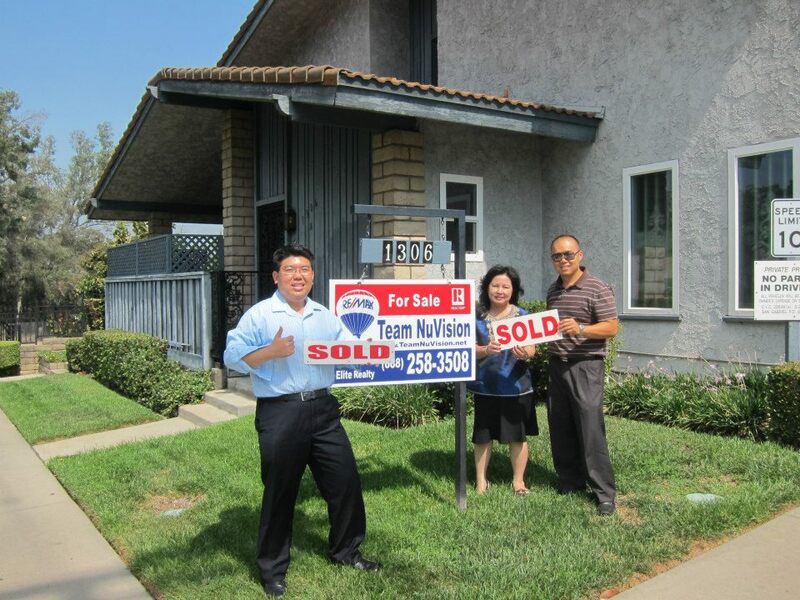 The team help me accomplished the sell of my home and the purchase of my new home in a very efficient short period of time. I am very satisfied with their results and fill with gratitude of them. I know that Teamnuvision will continue to grow remarkably and provide excellence services to all. In my next sell and purchase, I will continue to seek their services! No Other Realtor Comes Close. I spent 9 months trying to sell my beautiful home in Pasadena; total failure + exhaustion. Then I found Rudy, who not only sold my home in "one weekend," but "pulled the curtain" on the shenanigans among "some" real estate agents. "Pulled the curtain," just like in the 1939 film, "The Wizard of Oz" (Toto, the dog pulls the curtain on the old guy). Rudy "educated" me!! ....empowered me!! That's the mark of A+++ realtor: sells your property without hassle, finds your dream home, AND "enlightens you on the subcultural world of real estate agents and the market". Best wishes always my friend. I am a realtor in another state and have met and worked with many realtors over the years. 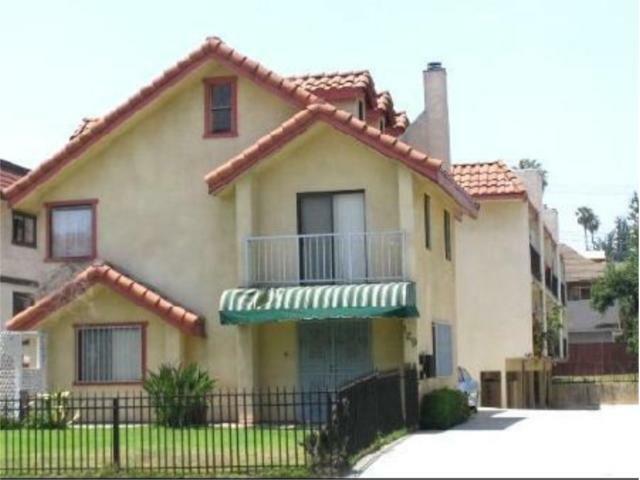 I came to Alhambra, San Gabriel Valley to list my deceased family member's property. Choosing Rudy was the smartest decision I could have made. Rudy delivered. He did everything he said he would do and more. He knows his stuff. He knows the market, the nuances of the area, the what when and how of investment property, the process, the negotiations, the pricing and more. He could tell me what it would sell for,when it would sell and how the time line would occur at our first meeting. Highly responsive, he was in contact with me 2 and 3 times a day. When I had a concern. His response was always. "Don't worry I will take care of it", and he always did. 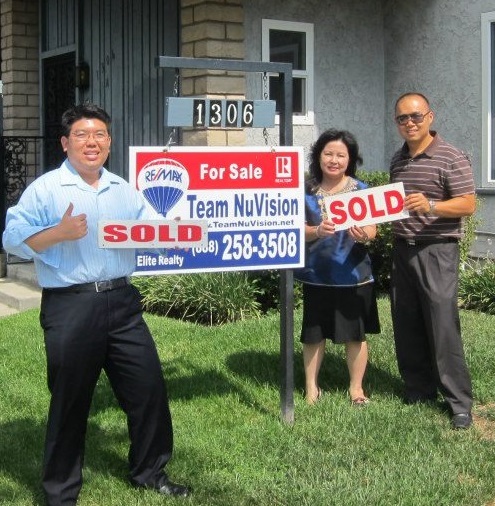 "My experience with Team NuVision has always been great. I've been using their services for more than 5 times in the past few years and their services just keep getting better. I would recommend them for all your real estate need from buying and selling residential properties to commercial properties." -- Sandy C, Arcadia, CA.